Last week I talked about how better, more accurate pricing information provides an advantage when trading. This week I’ll talk about another method to utilize to get an advantage while trading. A resource that has been very useful to me has been the ProTrader Daily Market Updates I get from MTGPrice. This daily email update lets me know which cards are rising (or falling) sharply in price, so I can join in on the buying action before all the stores realize the trend and raise their prices. In addition to a card price change update, the email also includes a card stock inventory update, which keeps track of various stores’ supply of a card. If the inventory supply of a card goes down by a lot, that’s a good indicator that demand is high and the price is likely to increase. This information is especially useful on Pro-Tour and Grand Prix weekends, as there are often brand new decks that employ previously overlooked cards that will rocket up in price. 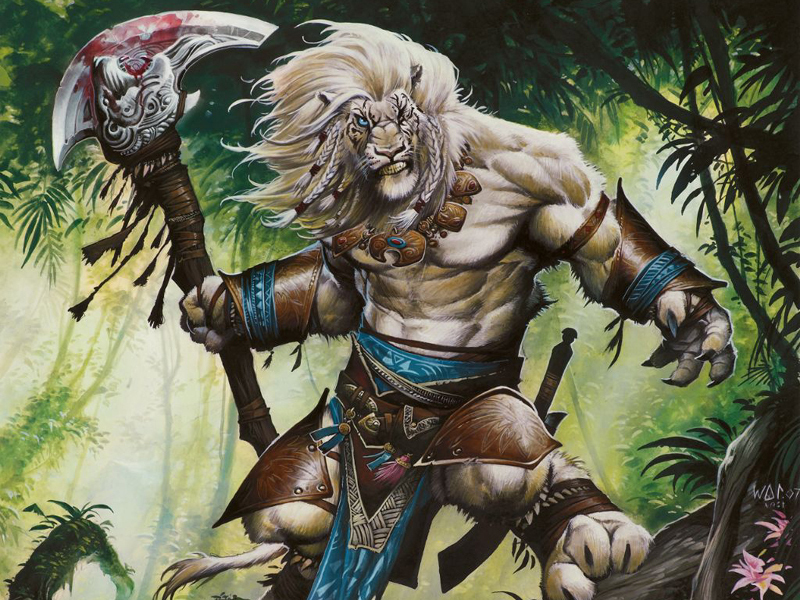 This information let me know that the number of cards available to buy on the market had already been halved, and confirmed that demand for Ajani Vengeant had become very strong. I was now very intrigued by this card, and clicked on the link to take me to the price graphs on MTGPrice, so I could see the history of what is going on with Ajani Vengeant. When I saw the graph, all the stores had kept their prices the same except for ChannelFireball, who overnight had more than doubled their price by raising it from $5 to $12. They alone were responsible for the increase in price on MTGPrice.com. Now remember, I received all this information on Saturday morning before even the first round of the Grand Prix had been played. Since ChannelFireball had drastically raised their price on Ajani Vengeant, I could deduce that the deck their team planned on playing that day both heavily utilized that card, and that they were very confident in their deck choice. The ChannelFireball team was convinced that they would do well at the Grand Prix, and since the new addition to their deck was Ajani Vengeant, they decided to preemptively raise the price of that card on their website. Since I now knew that team ChannelFireball was going to play Ajani Vengeant at the Grand Prix, I had inside information to guide my buying decisions. When the ChannelFireball team has a deck that everyone on the team likes and plays, they usually get at least one person into the top 8 of that tournament. I put my trust in the team as well, and started buying up all of the Ajani Vengeants from the websites that still had them at low prices. I bought dozens of copies from stores at $3-$5 (depending on which version I bought), and have now sold most of mine away for $8-$10, a tidy profit of $5 per card, more than doubling the money I put into this investment. The emails I get from the ProTrader Daily Market Updates are a great tool to keep me ahead of pricing changes on cards. 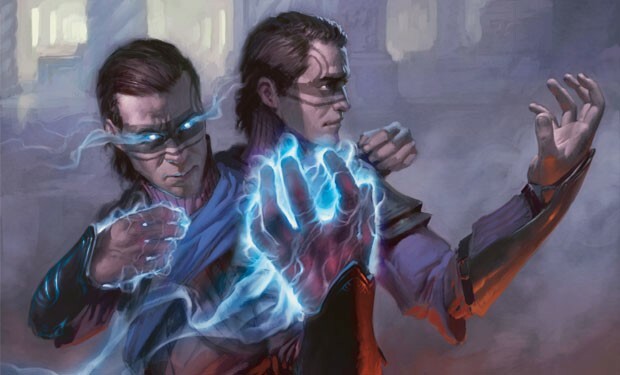 As you can see from the example in this article, sometimes you can even figure out which cards pro players are going to use in their decks before the tournament even starts. Use all the information at your disposal to keep ahead of the change in prices. 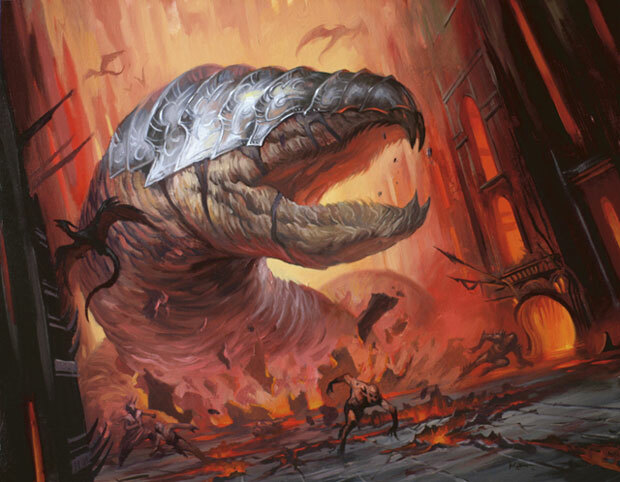 I expect a lot of Turbo Fog decks in the online standard PTQ on Sunday; it has a terrific matchup against the current bogeyman of the format, Junk Rites. After Turbo Fog placed 2nd in last Saturday’s PTQ, I faced off against it three times in the PTQ the next day. 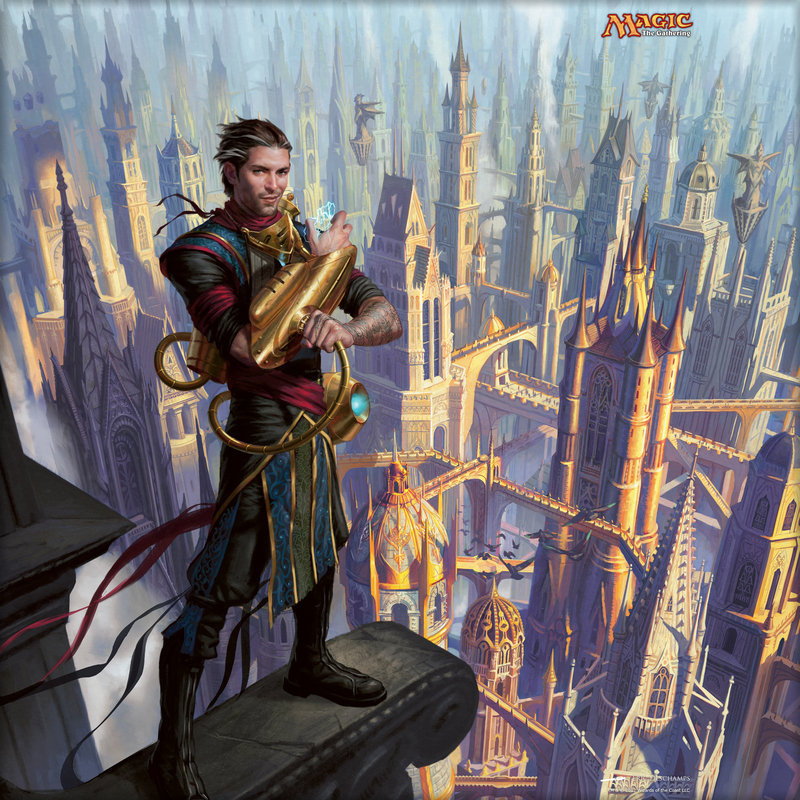 In addition to that, this past week the best bow-tie-wearing magic player Roberto Gonzalez (9th place at Pro Tour Gatecrash) stated he was pretty sure he was playing Fog in the PTQ, and Todd Anderson wrote an article about the deck and played it in the PTQs himself last weekend. The best ways to beat the deck are with Skullcrack (completely dominates the card Fog) in conjunction with being faster than Turbo Fog can set up its’ defenses, discard (although Turbo Fog does bring in 3-4 Witchbane Orbs), or with Planeswalkers.